The Christmas Social on Tuesday 11th December attracted a good crowd who enjoyed mulled wine and nibbles and some festive cheer. Big thanks to all who helped out and special thanks to Midlife Crisis for providing the splendid entertainment. The next Bingo Night is this Friday 14th September. Eyes down 7.00pm. £ 5.00 entry to include all games. There will be a raffle and refreshments will be available. All proceeds to Village Hall funds. The next Bingo Night is next Friday – 3rd August. Eyes down 7.00pm. BYO alcoholic drinks . £ 5.00 entry to include all games. There will be a raffle and refreshments will be available All proceeds to Village Hall funds. Don’t forget next Saturday (4th August) is the Summer Social and Raffle Draw. 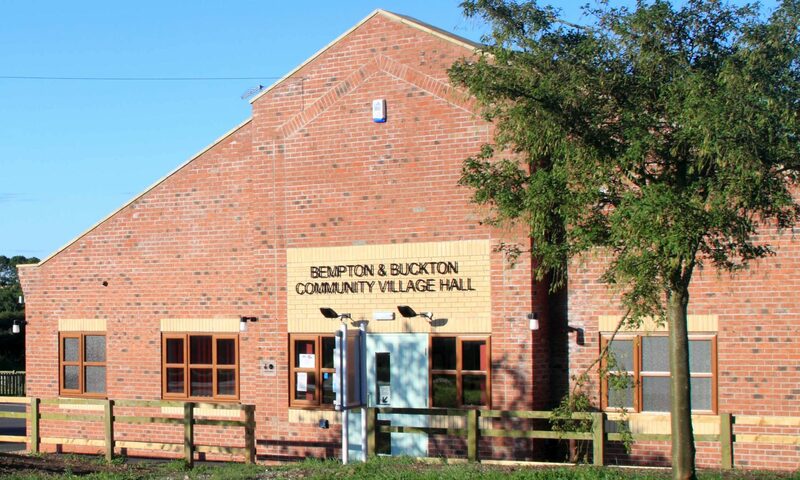 The Grand Summer Raffle Draw and Social with Pie and Peas Supper and musical entertainment from the JUKEBOX singing group is on Saturday 4th August at 7.30pm in the Community Village Hall. All welcome – tickets at £7.50 are available from Bempton Village Shop or any Committee member or by calling 0844 500 5152 or 07849 639 650. Raffle tickets still available from the same sources. Bingo Night is on Friday 3rd August.